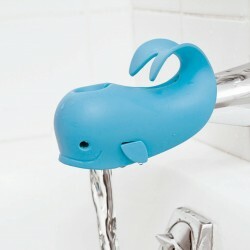 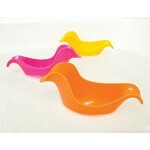 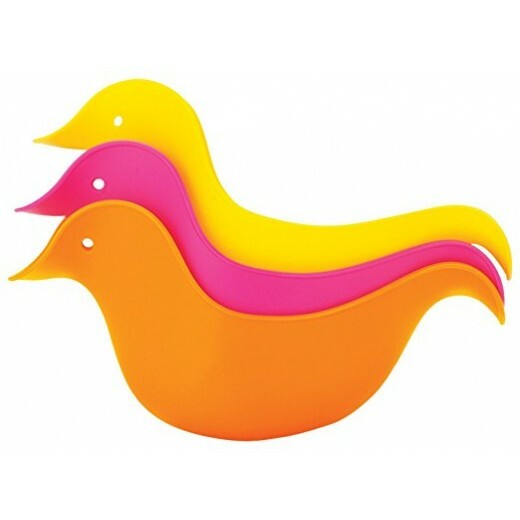 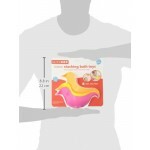 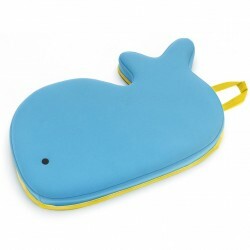 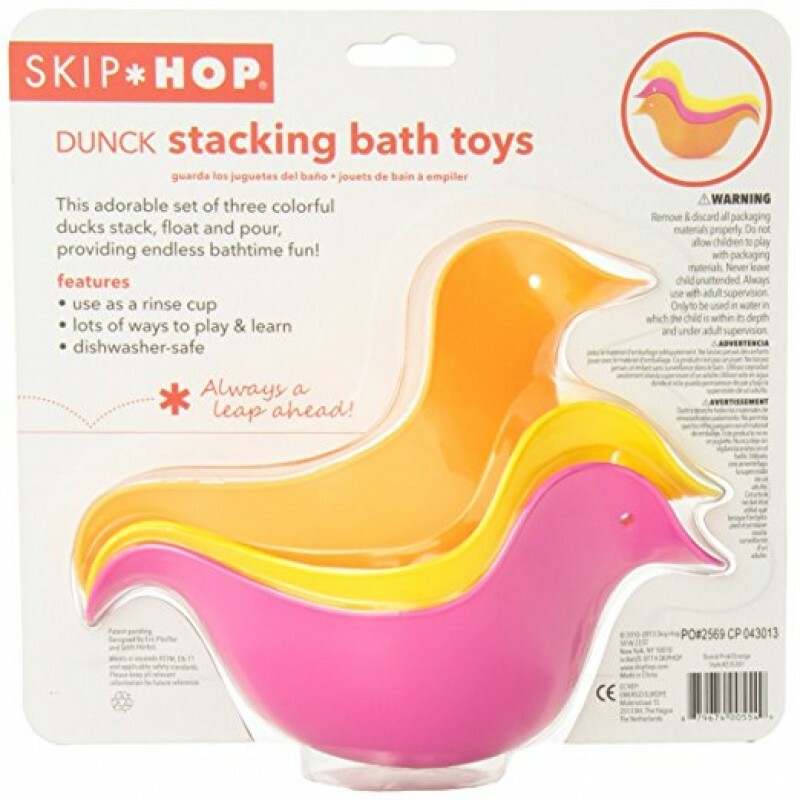 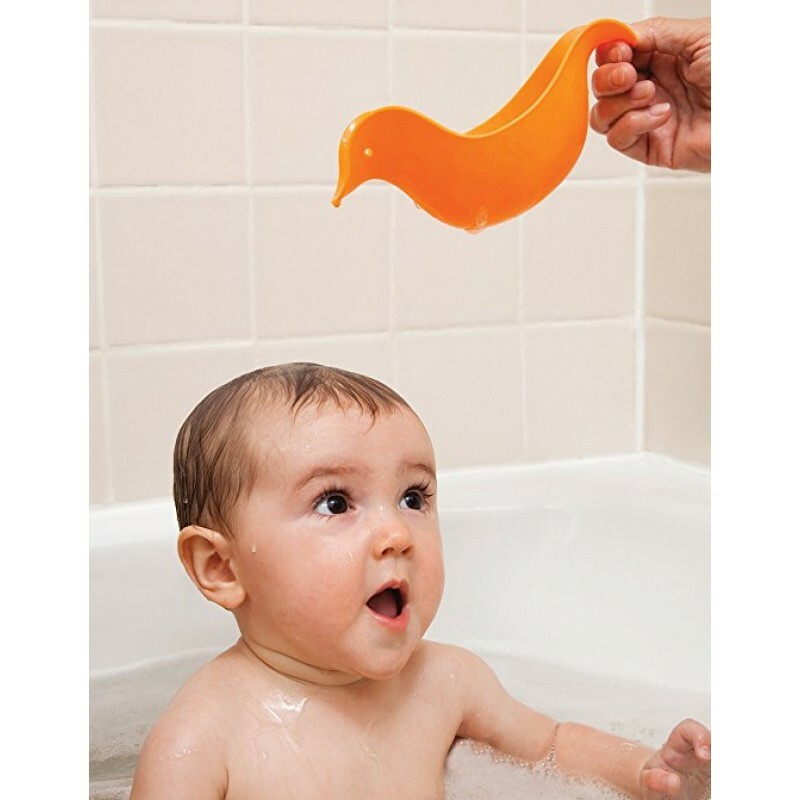 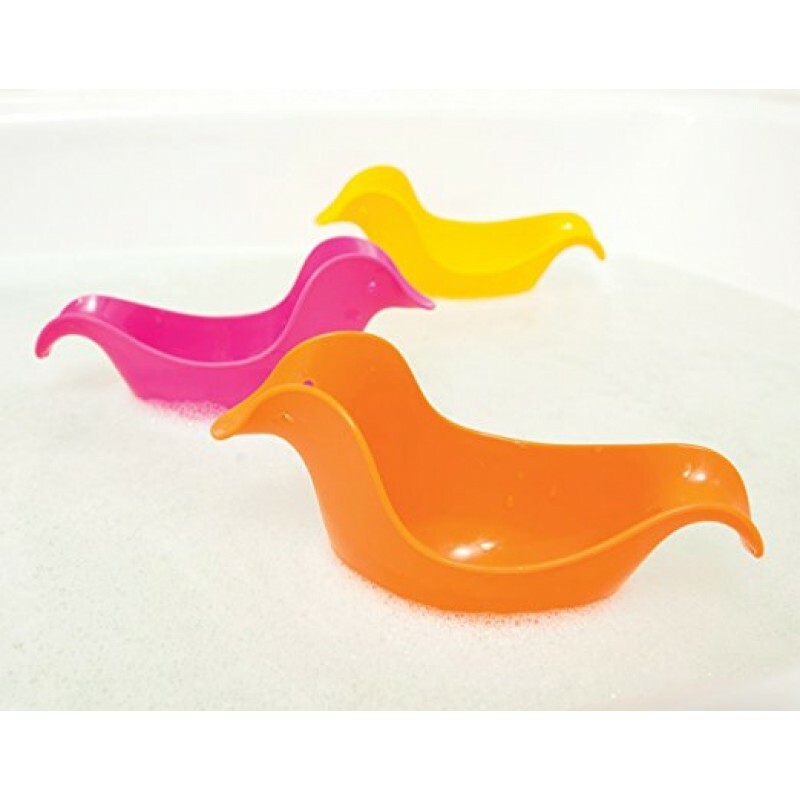 This adorable set of three colorful ducks float and pour, providing endless bath time fun! 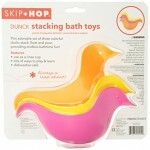 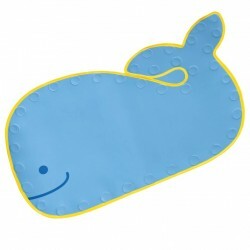 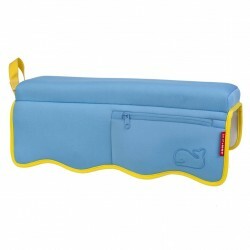 Dunck does double duty as mom or dad's rinse cup, keeping baby happy and clean. Stacks up neatly for storage after bath. 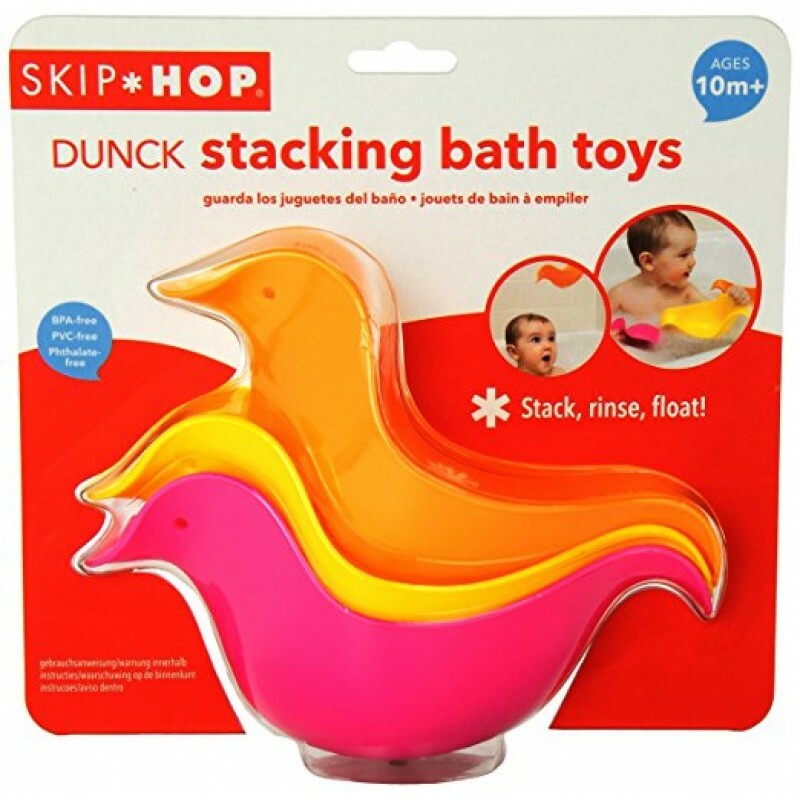 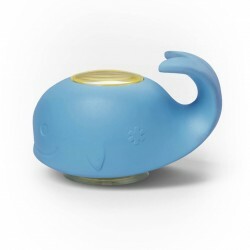 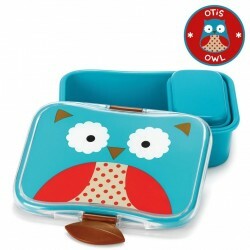 Lots of ways to play and learn: Pour, stack & float!